Epic days in the saddle and an eye on the clock. 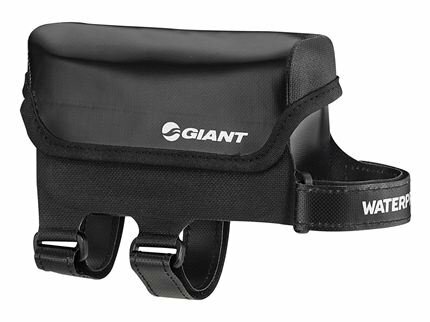 For rides when you want nutrition and other essentials within easy reach a top tube bag is a practical solution. With the added enhancement of waterproof finish and welded seams.